Gravity Rush 2 (game, 2017). An action-adventure video game by Sony Interactive Entertainment. Developed by SIE Japan Studio Project Siren, JAPAN Studio, SCE Japan Studio. Official Trailer. 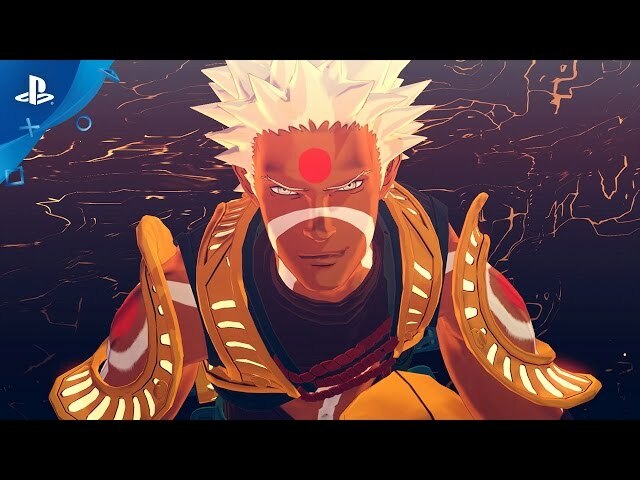 Gravity Rush 2 is an action-adventure video game by Sony Interactive Entertainment, developed by SIE Japan Studio Project Siren, SCE Japan Studio and JAPAN Studio. 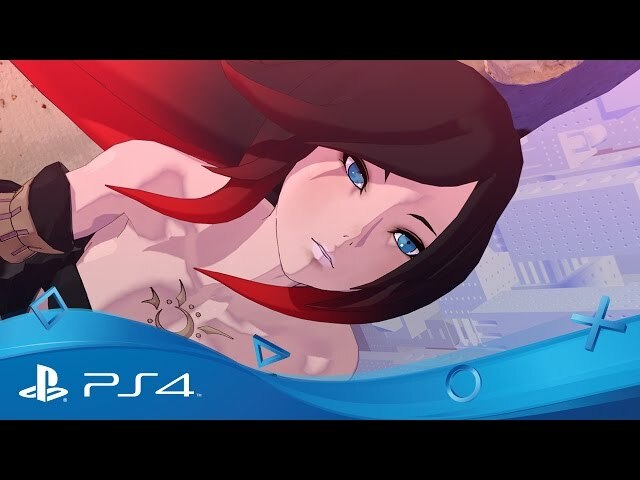 Gravity Rush 2 - Accolades Trailer | PS4. The gravity-controlling mechanics introduced in Gravity Rush are expanded in Gravity Rush 2. Players are able to choose among three gravity styles: the original style from the first game, Lunar and Jupiter. Lunar will be light and increase Kat's speed and her ability to jump higher. Jupiter will make Kat feel heavy, giving her attacks more impact. Players can change between gravity styles using the touch pad. Gravity Rush 2 was scheduled to be released by Sony Interactive Entertainment on January 17, 2017, on January 18, 2017, on January 19, 2017 and on January 20, 2017.